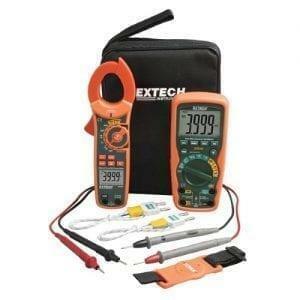 The Extech 380926 Clamp meter + Digital MultiMeter can measure to 2000A through the clamp and also measure to 400mA through the test leads. 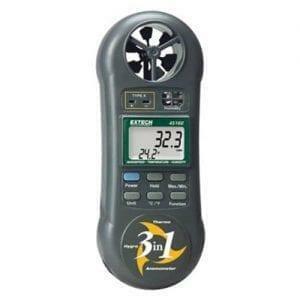 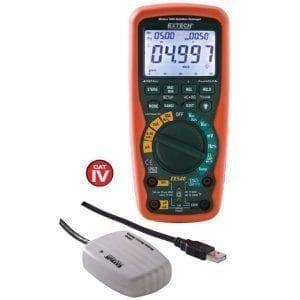 With Capacitance, Diode and Duty Cycle measurements, this meter provides the user with a full featured multimeter combined with the high amperage current clamp. 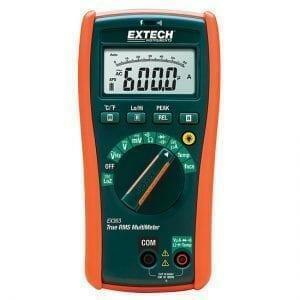 This meter is shipped fully tested and calibrated and, with proper use, will provide years of reliable service. 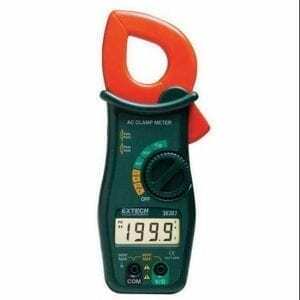 The Extech 380926 true RMS clamp meter is a 2000A AC/DC clamp meter with a full function autoranging DMM that measures AC/DC Voltage and Current, Resistance, Frequency, Capacitance, Diode, and Continuity. 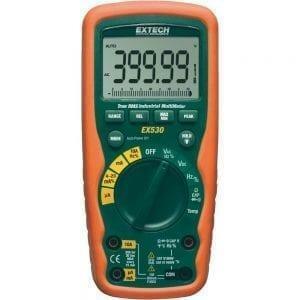 The Extech 380926 true RMS clamp meter’s large 5000 count display is backlit for easy viewing in dimly lit areas. 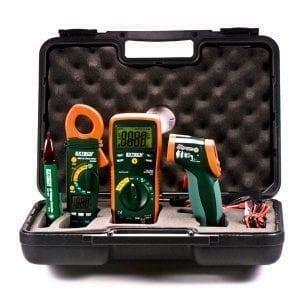 Two precision instruments in one meet CAT IV-600V safety rating. 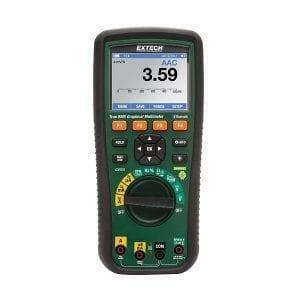 The Extech 380926 true RMS clamp meter provides a 1% basic DCV accuracy with 0.1mV resolution. 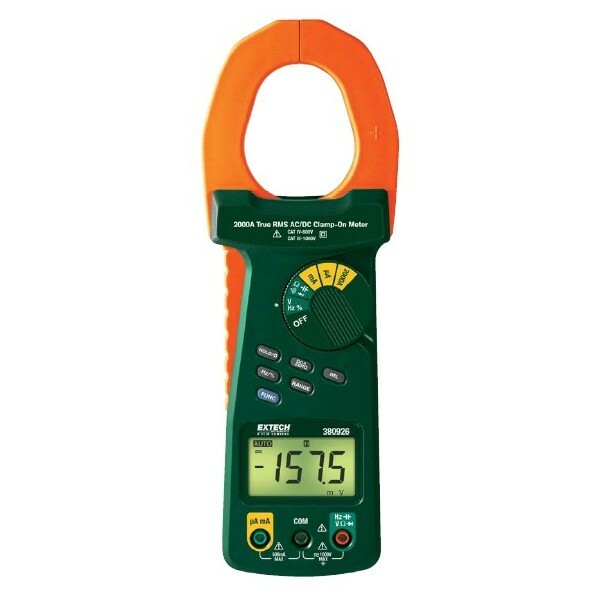 The rugged 2.36″ (60mm) jaws accommodate one 750 MCM cable. 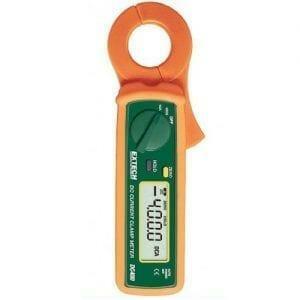 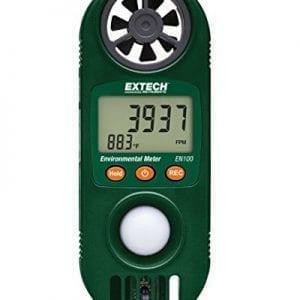 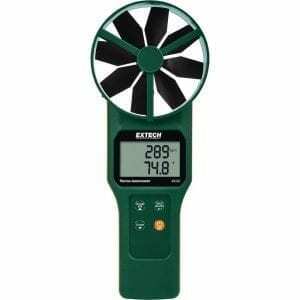 Other features of the Extech 380926 true RMS clamp meter include DCA push button zero and data hold. 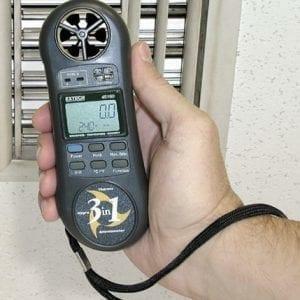 A convenient thumb control switch allows the desired function to be easily selected. 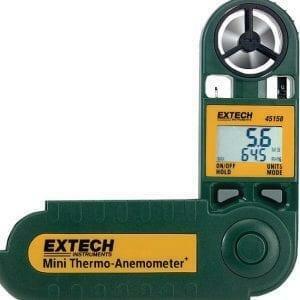 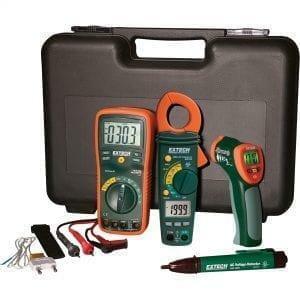 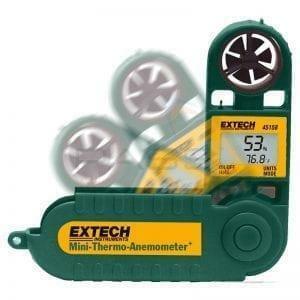 The Extech 380926 true RMS clamp meter ships complete with built-in stand, test leads, and 9V battery.